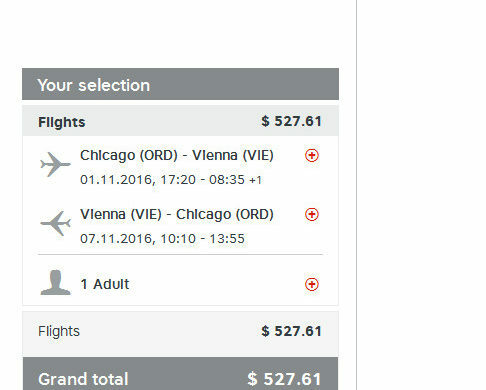 A good sale for nonstop service Vienna for Fall travel. ITA will price this at $545; using the dates on Austrian will price at $528. 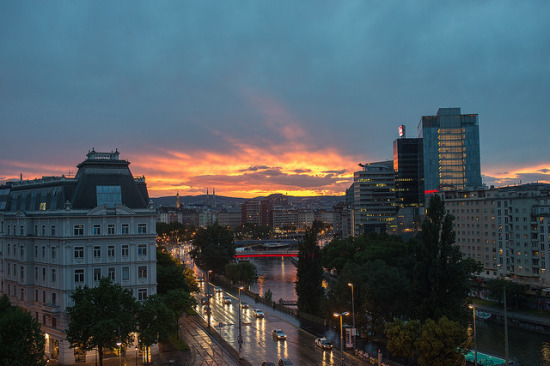 * The Flight Deal will receive a commission if you use the Austrian, accommodation, car rental, activities, or travel insurance affiliate links to make a booking. Thank you for your continuing support.